The ideal, practical aerosol for the entire family. 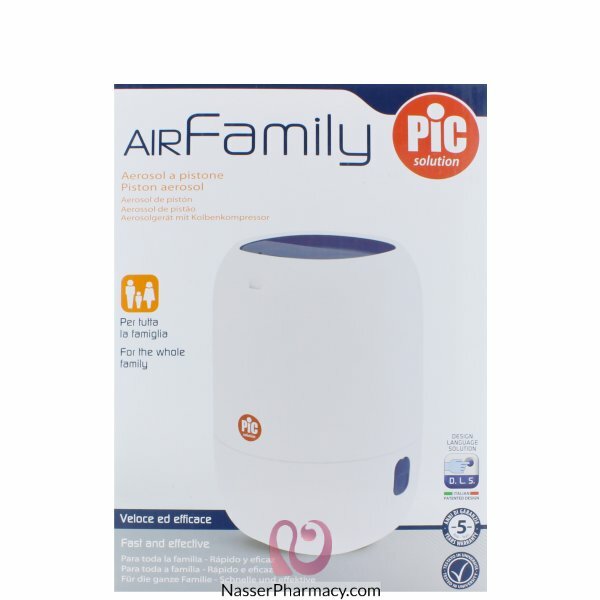 AirFamily is an aerosol for the entire family and, as a matter of fact, it comes with a AirSoft 2 in 1 mask for adults and children. The sidestream nebulizer cup guarantees that 30% more nebulised particles will successfully reach the respiratory tract compared to traditional nebulizer cup. Built in Nebuliser cup holder.